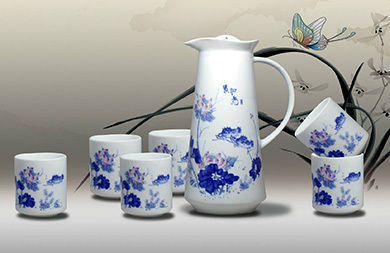 We have mica for both mica glass ceramic and ceramic glazes.Mica ceramics is a special engineering material. 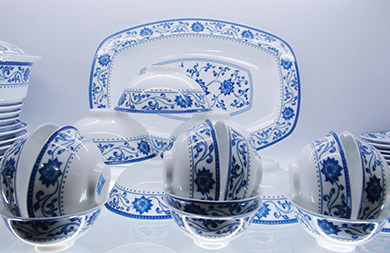 Ceramics produced from mica powder, usually synthetic mica and phlogopite powder, has higher transparency,wider sintering temperature range and pleasing appearance. 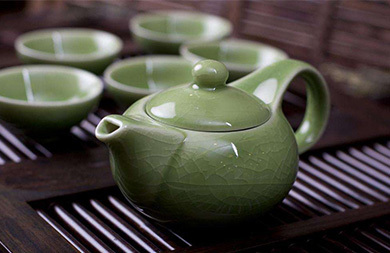 Huayuan Mica--Special for Ceramics is suitable for products of refractory materials, insulating materials and high-temperature mechanical components, therefore it is widely used in electrical and electronical industries.